The video game trailer is an interesting phenomenon. It is, at its core, a marketing device—a series of sounds and images, carefully arranged to make you want to buy something. But even the most cynical of gamers would have to admit that trailers can be works of art in their own right. Even after the video game has come and gone, the best trailers are still entertaining and kind of meaningful, in a way, if you look past the logos and pre-order bonuses and embrace the sizzle. 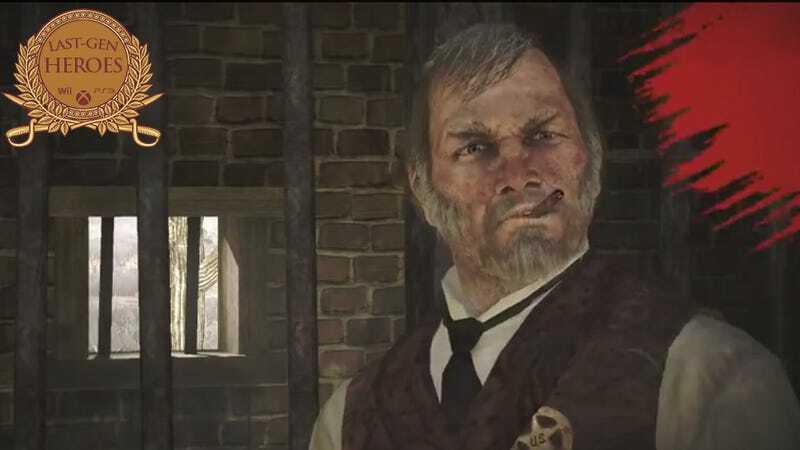 Throughout all of last generation, one developer has really mastered the art of the trailer: Rockstar Games, the company behind Grand Theft Auto and Red Dead Redemption. Their games are usually great, but their trailers might be even better. Take "My Name Is John Marston," for example. "I'm here to capture or kill Bill Williamson." "Heh heh. Okay." The best trailers, like this one, tell their own little stories. They look great. They sound great. They tease and pull and get you leaving thinking about what you just saw. And of course there's the second GTA V trailer, enhanced by Stevie Wonder, because everything is better with Stevie Wonder.